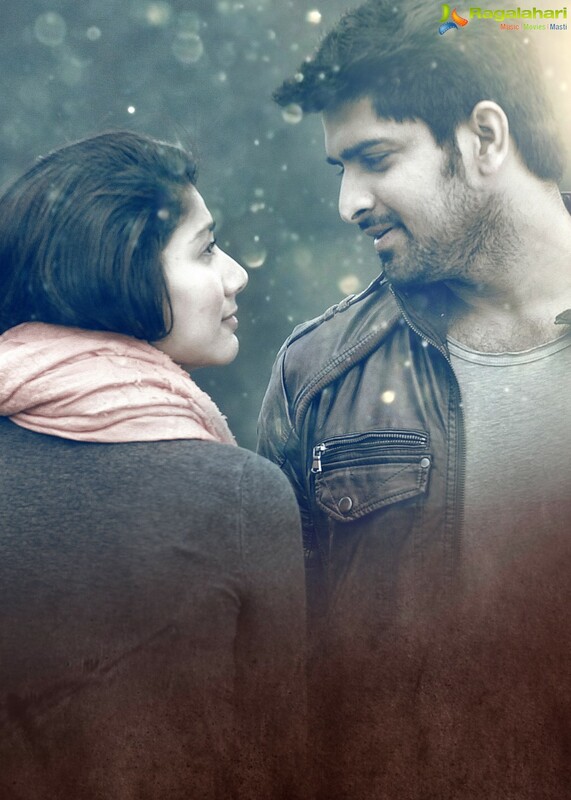 Naga Shaurya and Sai Pallavi starrer film 'Kanam' has been censored. The Censor Board has awarded an UA certificate with no cuts for the film. Kanam is said to be an emotional horror drama and it will release on 23rd of February. In Tamil this film will be releasing as Karu. AL Vijay has directed this film. Lyca Productions has produced Kanam. Is Sai Pallavi’s Kanam losing steam? Sai Pallavi-Naga Shaurya starrer Kanam postponed!